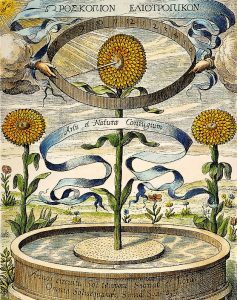 This course aims to offer an overview of the emergence, in the seventeenth century, of a new philosophy of (scientific) experimentation. Our discussions will focus on experiments and observations, experimental recordings, as well as methodological, epistemological and metaphysical considerations regarding the meaning, nature, functions and purposes of experimentation. 2. 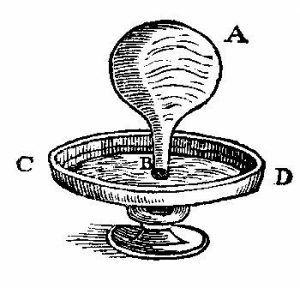 (October 11) Experiments and experimental groups in the first part of the seventeenth century (who was making experiments and why? 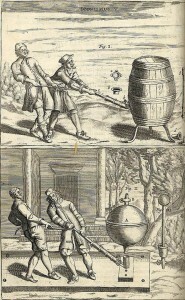 Real experiments and imaginary experiments, experiments and the first societies). Readings: Thomas Sprat, History of the Royal Society (Book II, fragments – see pages in the drop-box), Francis Bacon, New Atlantis (description of the Solomon’s House “laboratories” see fragments in the drop-box). 2. 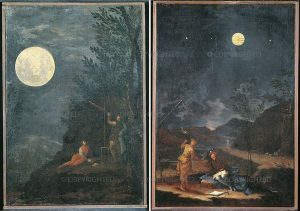 (October 19) Taming the tradition of natural magic: Experiments in Francis Bacon and Giovan Battista della Porta. (The discussion will cover topics such as: wonders, secrets and scientia. Science and the categories of the “un-natural” (monsters, fabulous stories, preternatural events, supernatural events, impossible objects).) But we will mainly look into the purpose of devising and performing complex experiments. Readings:Francis Bacon, Sylva Sylvarum, Century I, exp 14-16, (see a translation here). 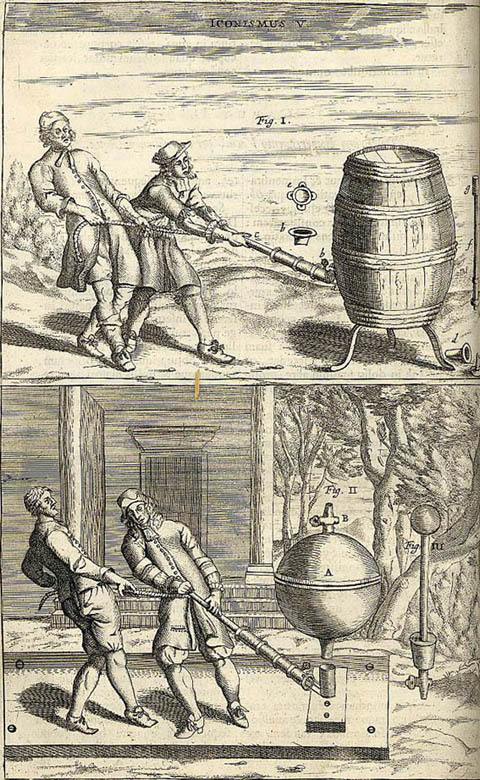 Della Porta, Natural magick, Book I, 1-6, and Book XVIII, 1-8, (you can use this resource) Francis Bacon, Sylva Sylvarum, IV, exp 352, Century IV, 301-351 (see here for a translation). Supplementary readings: Dana Jalobeanu, Bacon’s apples: a case study in Baconian experimentation, în G.Gilioni et. all., Francis Bacon on Motion and Power, Springer 2016, Peter Dear, Miracles, experiments and the laws of nature, ISIS, 1990. Supplementary readings: Gingerich, van Helden, From occhiale to the printed page: the making of Sidereus Nuncius, Journal of the History of Astronomy, 35 (3003). 4. (November 9) The role of experimentation in illustrating a theory, demonstration, teaching and persuasion. Readings: Galileo, Dialogue, Day I. Supplementary readings: Jardine, Demonstration, dialectic and Rhetoric in Galileo’s Dialogue, in Kelley, Popkin, The Shapes of Knowledge, Kluwer, 1991. 10. (January 18) Newton’s methodology: what role for experiments? 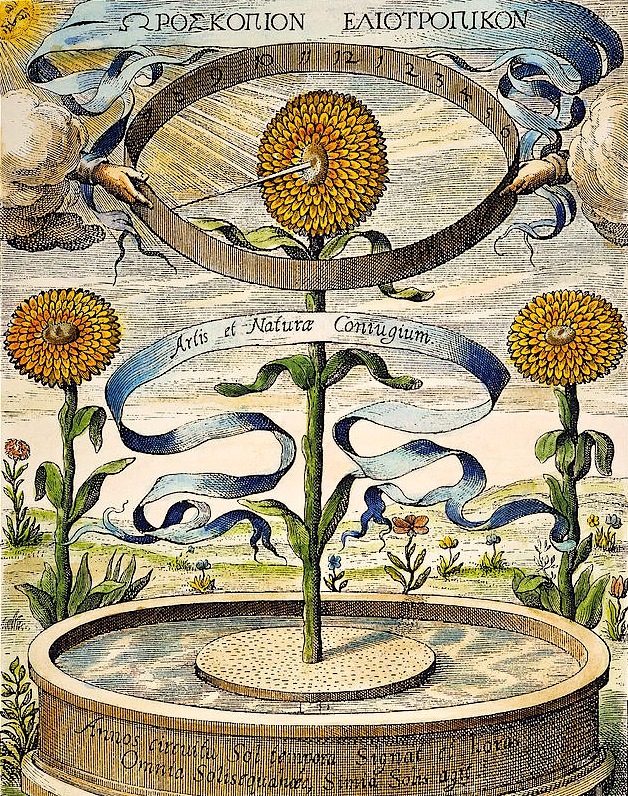 (December 7) Write an amended status of the Royal Society or a chart for a new society for the production of knowledge.